Mariana is a Level 4 Swimming coach with a professional swimming background spanning 15 years. Initially, she attended Uri Gagarin sport school in Bourgas, Bulgaria, training twice a day, six times a week. Mariana was Bulgarian national champion in 50m, 100m and 200m butterfly winning more than 50 gold medals. 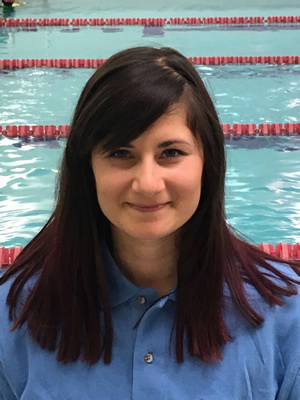 Mariana has been competing and coaching for 17 years and loves working with children, sharing her considerable expertise in transforming them into wonderfully athletic swimmers!